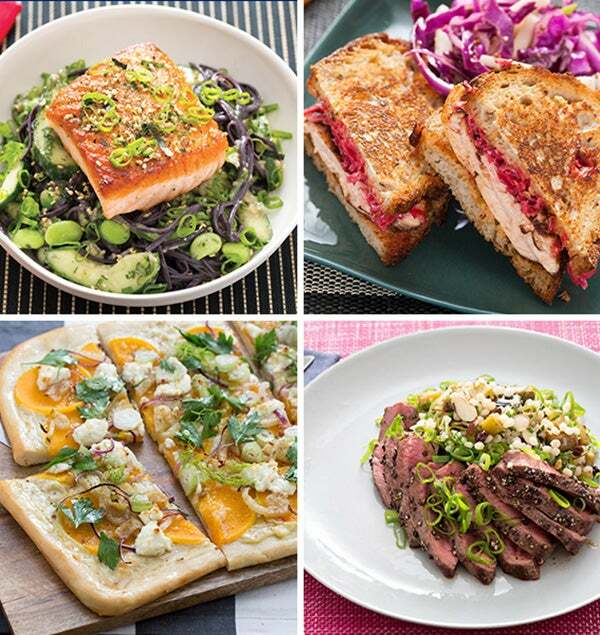 Say goodbye to grocery shopping with gourmet recipes delivered weekly to your home. 1. We create healthy, gourmet recipes. 2. You select your meal preferences. 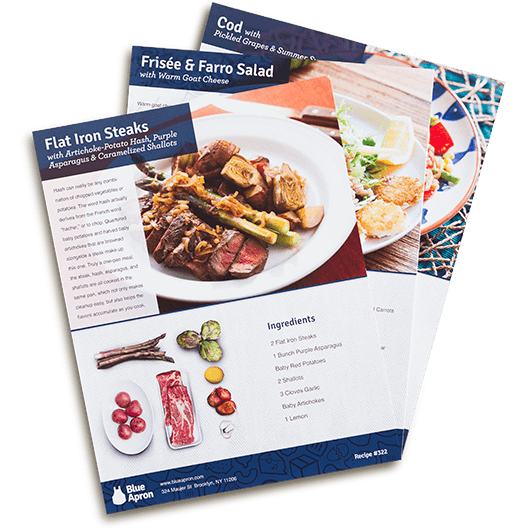 We currently create 5 menus to best suit a variety of tastes, such as vegetarian, pescetarian, and people who love meat and fish. We can also accommodate some dietary restrictions such as no shellfish, no red meat, no pork, and no fish. 3. We deliver weekly for free. 4. You cook an incredible meal.